NEW for my 2019 brides ! A studio at my home especially designed for my brides. I wanted to be able to offer my brides another option for their trials where I wouldn't have to pay high rents which would then cause an increase in my prices and so after lots of planning , I developed and invested in an area of my home especially with my brides in mind. 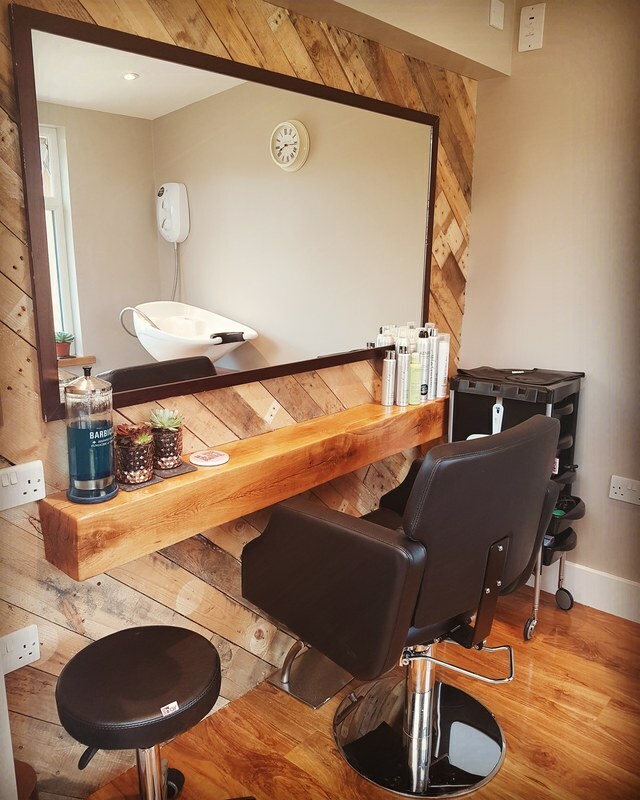 Why don't I call my studio a salon? Because when I was salon based they were busy and full of people. 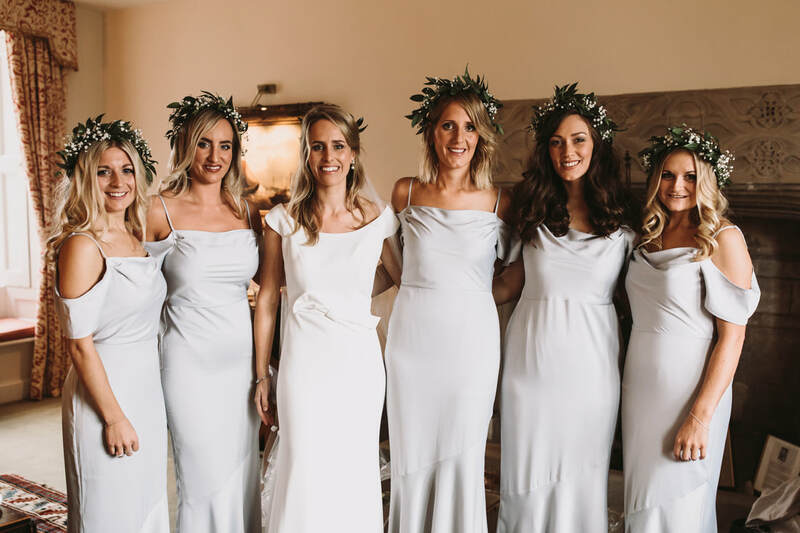 They had that chaotic feel to them with a conveyor belt of clients and what I wanted to design was a much more of a personal, relaxing experience making my brides feel like the individual bride that they 1000% deserve. When planning the development I wanted my studio to feel somewhere special and yet homely and professional but without it actually being directly in my home as that just didn't feel special enough for my brides and so I developed an exterior building in my garden into a studio. I had to make the most of the space adding the personal bridal touches where I could. I am so proud to be able to offer this to my brides as an option , as it also saves me having to charge any trial travel fees too saving my brides a cost and even better there is free parking ! My brides feedback is very important to me as i like to know everything is perfect for them and a trial is a big part of that experience. Yesterday, I arrived for my hair trial with the lovely Emma. On arrival, my mum and I were offered a glass of bubbly and Emma put on relaxing music (great for bridezilla nerves!) 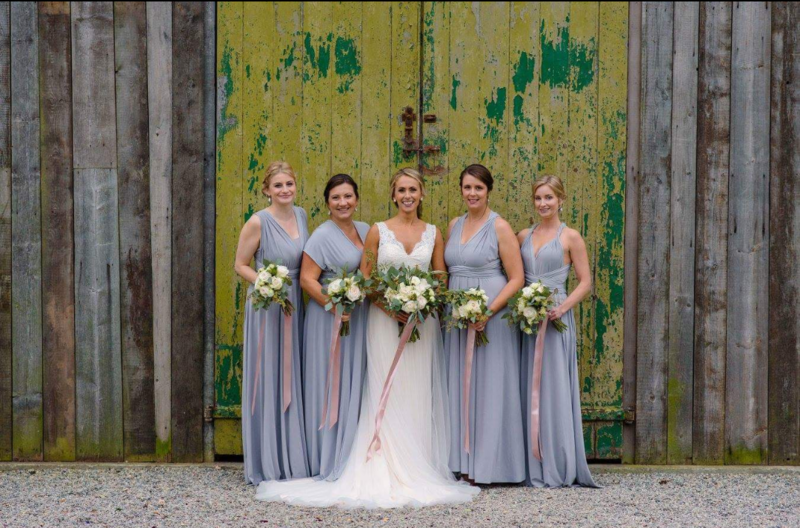 Emma’s studio has a cosy and relaxed vibe with a rustic feel, (Think pinterest wedding!) with just enough space to play with a cathedral length veil! The mirror that ran along the length of the studio was great to see my hairstyle, and also my mum’s reaction! Emma worked magic on my thin hair; she is massively talented! My mum and I thoroughly enjoyed the experience and we’re looking forward to seeing Emma at the wedding!! Thank you Emma :). I cannot wait to welcome future brides to my studio . Amy, Amy, Amy. I feel like I have so much to say but I am struggling with this to get it all down. I have been trying to write this blog post for weeks ! 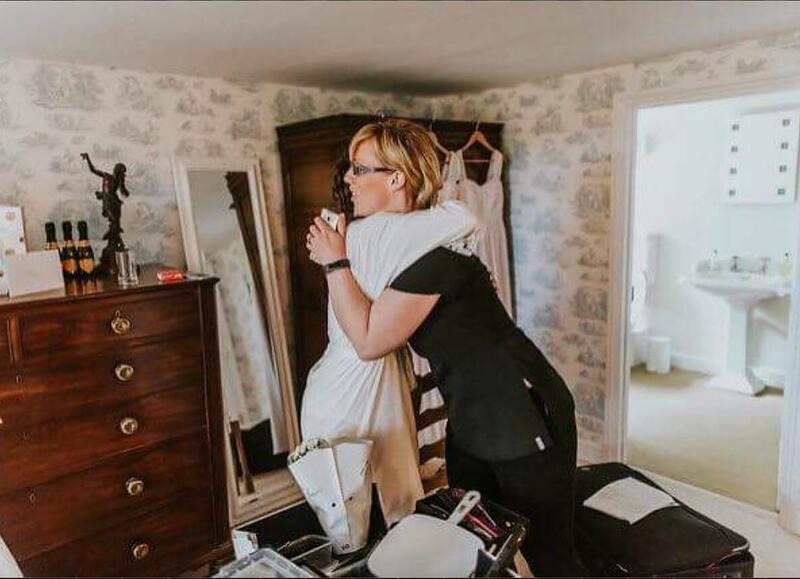 And I must of written it over 20 times and now I have decided that all I am going to do is show you the below image .This image that after an amazing summer of brides just brought tears to my eyes. A picture really does speak a thousand words. Emma is the best there is. 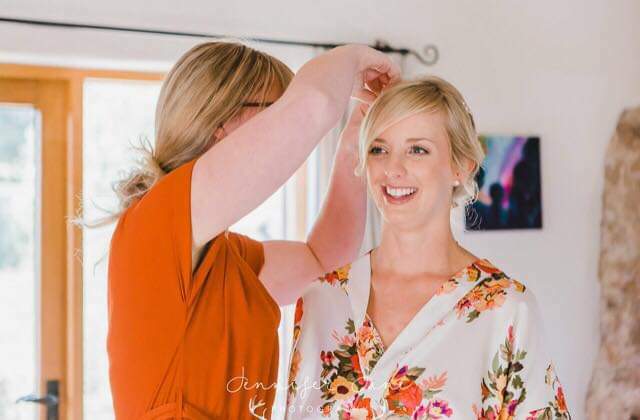 Warm and so professional, she is a brilliant hairstylist who made my bridesmaids and I feel like a million dollars on my wedding day ! I loved having Emma with us on the morning, she was such a special part of our day. Getting to know her in the run up to the wedding itself was so lovely. 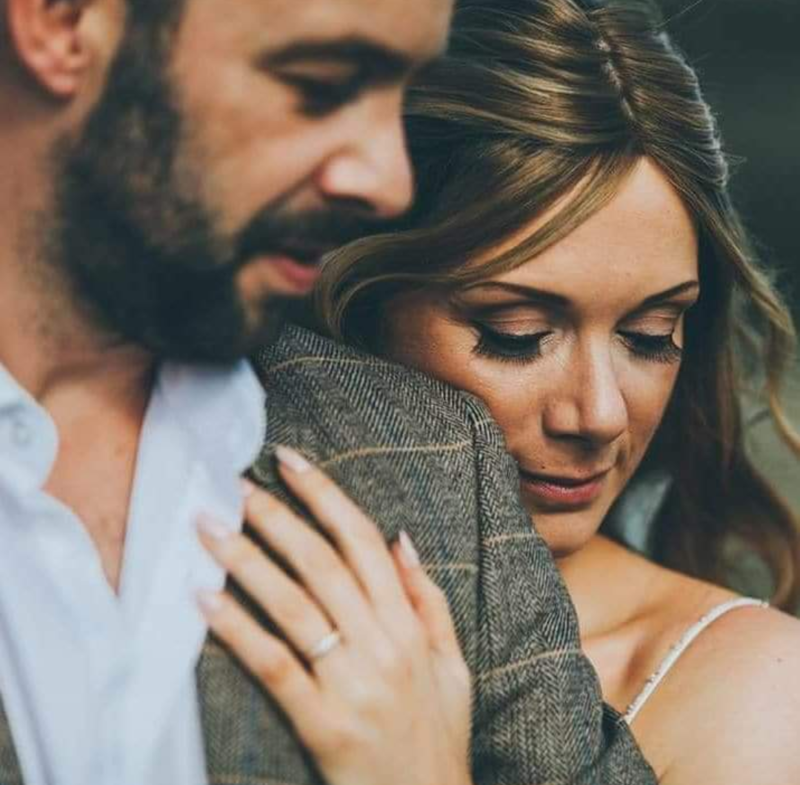 If you're getting married in Devon or Cornwall , you must contact Emma, I can't recommend her enough! 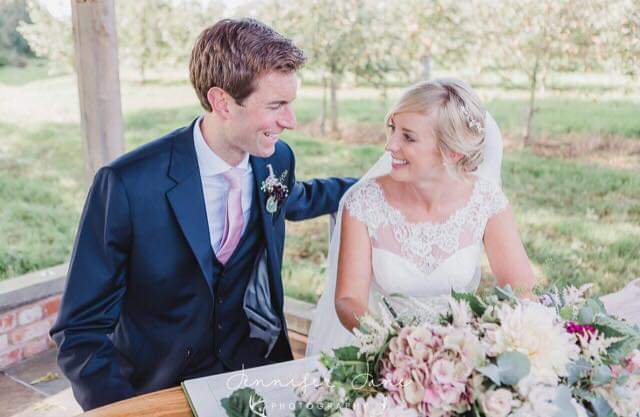 A big thank you from me Amy, I adore my job and it was captured perfectly by your wedding photographer. Thank you for the memories, I will treasure them forever. ​Images by -Luke Hayden Photography. Fine, Super soft Hair? Can a hairstyle be created? Of course it can ! Koren was one of my out of county bride this year, she was simply magical. Korens hair was shoulder length, so fine and super soft. She wanted a low unstructured bun. After having a play with Korens hair I advised her that I may need to put in some clip in extensions which Koren was so realistic about as she had thought she might need them. I advised her I would use the minimum amount of extensions that I could to achieve the full bun that she had hoped for. The reason for this was because Koren is not used to wearing extensions and so for someone who isn't used to wearing extensions it can feel uncomfortable or unusual due to the weight of the clips . My priority for my brides is that they feel comfortable so I can sometimes be hesitant in adding extensions to brides who aren't use to them. However, I used just one clip in extension and by using hair padding too I created her the low unstructed bun she had hoped for. I finished off the style with Korens Accessorie she had brought after her trial. Koren said to me she has never had so much hair. Here's some photos of Korens beautiful updo which she sent me. Photography by Jennifer Jane Photography. Braids and Waves are all the craze for 2018. ​WOWZER ! 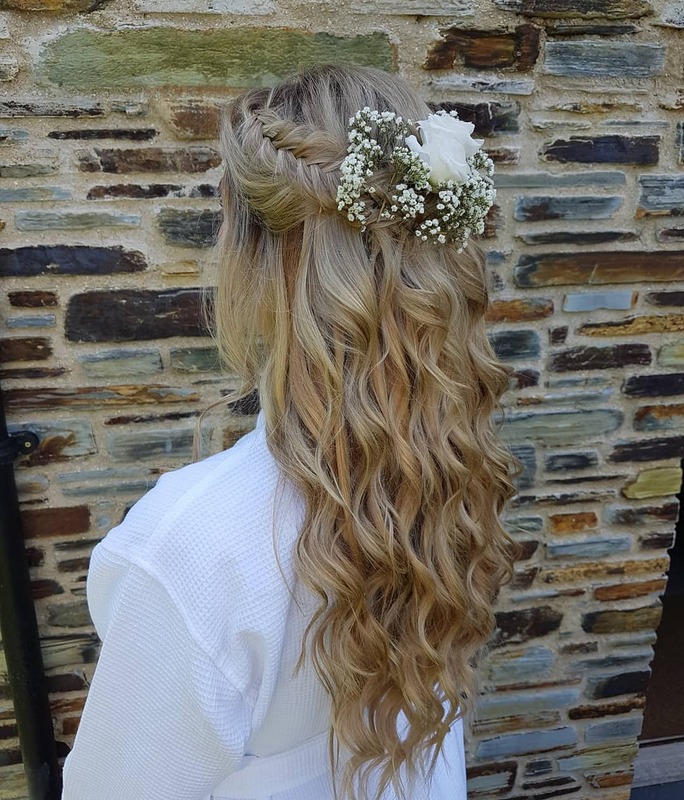 Waves and braids this year are super popular but I have to share with you Hannahs jaw dropping , eye popping wedding day hair style. Let me share with you some background about my bride Hannah. 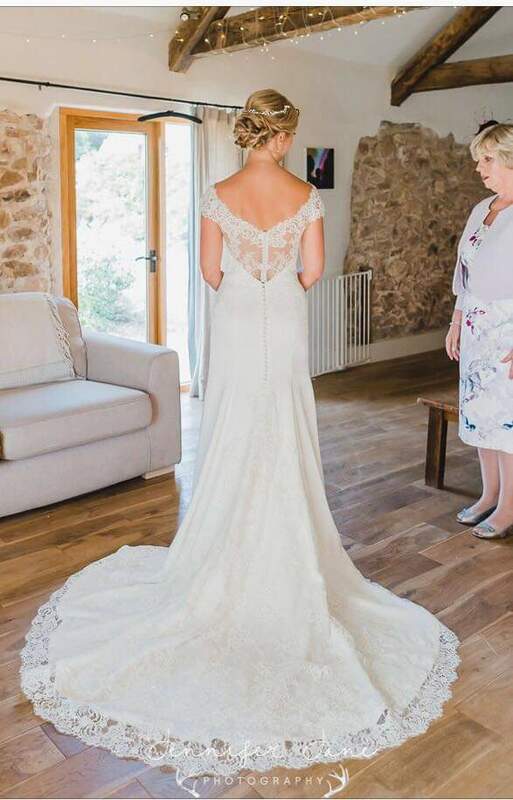 I met Hannah in April 2018 for her bridal trial in Goonhavern near Truro. Hannah knew exactly how she wanted her wedding day hair and she completely trusted me to design a hairstyle to meet her requirements. As her inspiration she showed me some photos from my instagram and some from pintrest. When doing Hannah's trial i added clip-in hair extentions which would help add the length that she wanted to compliment her low back dress as well as add fullness. 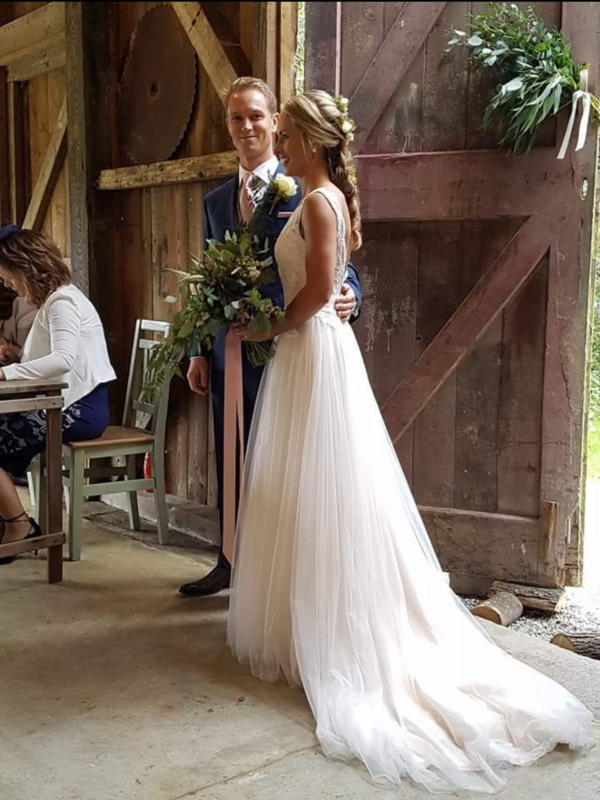 Hannahs wedding day the 25th August 2018 soon arrived and heres a photo that I took of the finished result. As you can see I added a dutch fishtail braids at the front as Hannah didn't want any hair on her face and I also added flowers at the back to keep with the bohemian relaxed theme to match Hannahs outdoor wedding venue. With the flowers and her catherdral length veil it all came together perfectly. If you head over to my instagram page you can see a video of Hannahs hair too. I do love a selfie and I thank Hannah's bridesmaid Caroline Thomas for the picture. 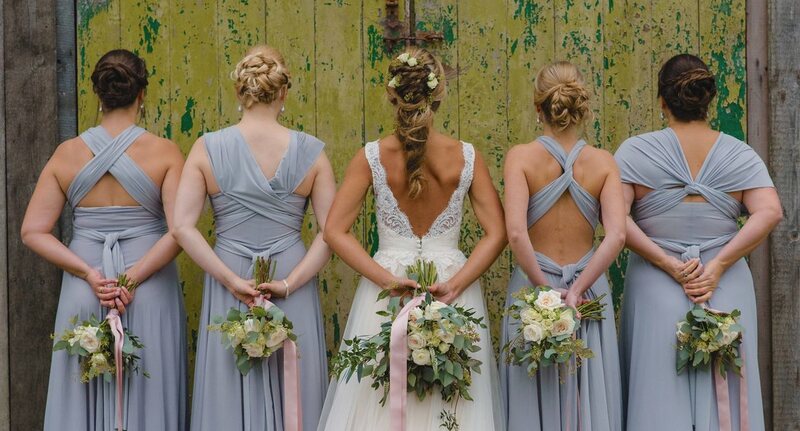 I absolutely loved creating these hairstyles for Hannah and her bridal party and I would love to re-create something similar for any future brides getting married as i love to create bespoke hairstyles to my brides requirements. Winner of the South West Wedding Awards in the Bridal Hair Category. 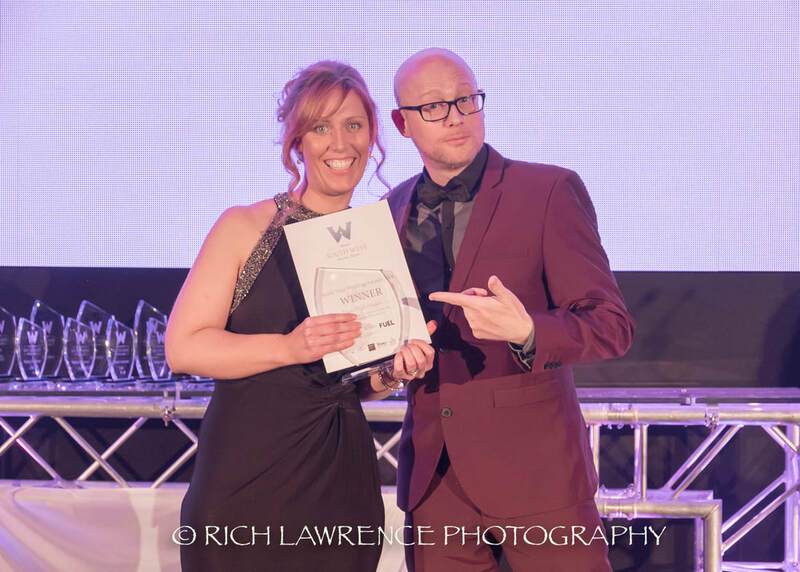 I attended the awards evening in Plymouth after making it through to the finals at the South West Wedding awards, I really felt so Privileged to be there amongst so many talented Wedding Suppliers within the South West, the room was packed with over 300 people present. On the Journey to the awards I felt so grateful and Proud to make it through to the finals . 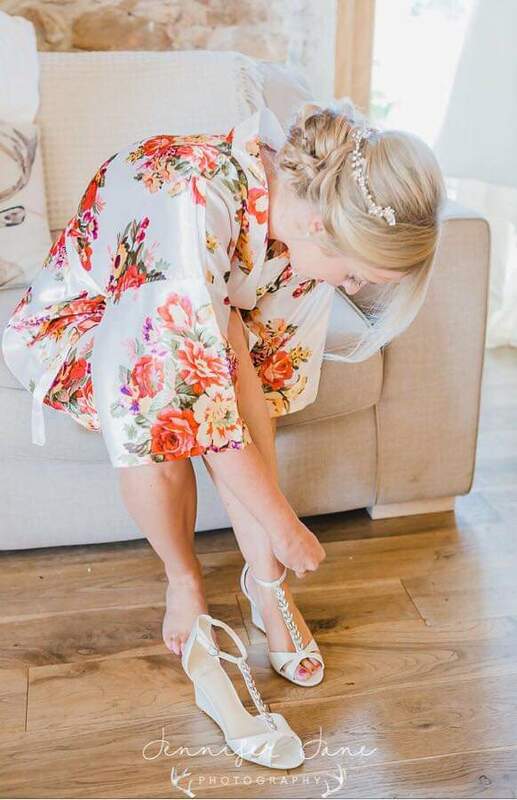 When they announced that I had won the Bridal Hair Category for the southwest I was so overwhelmed and I really didn't expect it and I'm so thankful to all my brides who voted for me, I have loved my 2017 Weddings and being able to offer my support, knowledge and experience to my Brides to give them the perfect Wedding day hair. 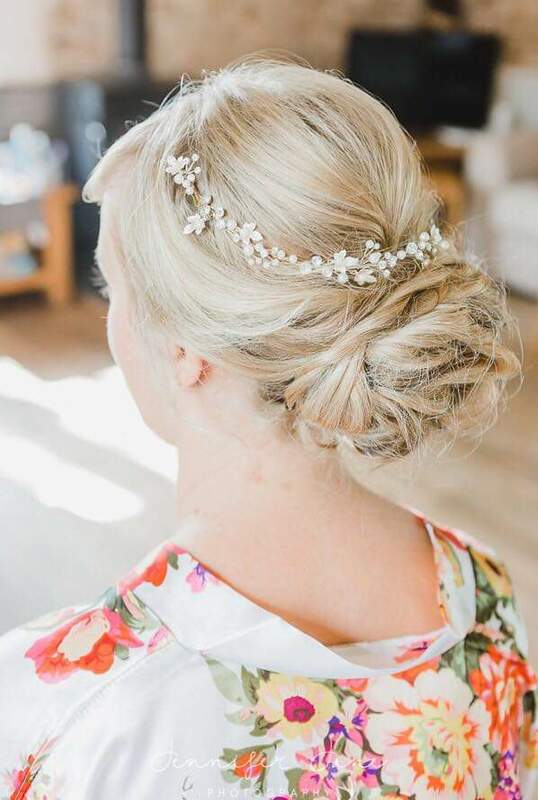 * " Emma was absolutely fantastic to have as my hair stylist on my wedding day. 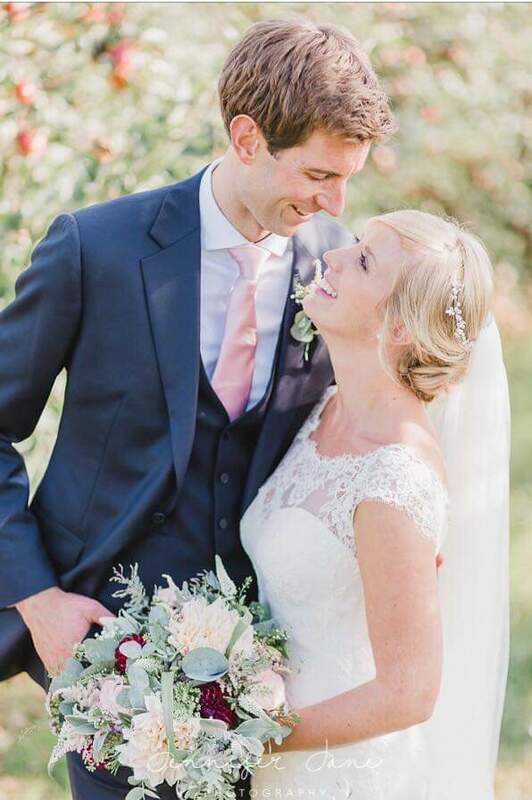 I honestly couldn't have asked for a more friendly , professional, helpful and talented person to help on my special day, She went above and beyond for me and is just such a beautifully kind lady! 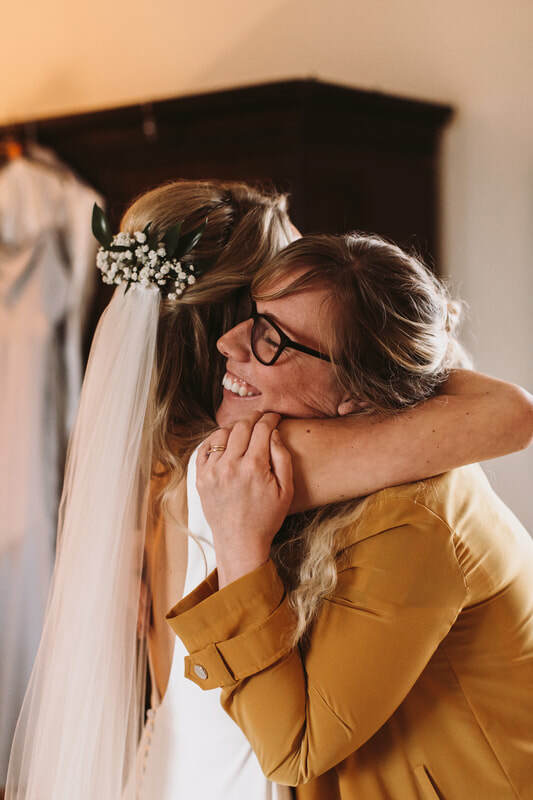 She made me feel so at ease on my big day, it was as though we had been friends for years with how comfortable she made me feel, especially as I had no bridesmaids. She helped get my 11 month old son dressed whilst I got into my dress and then helped me with that also!! She is a gem and I think she so deserves this award!! 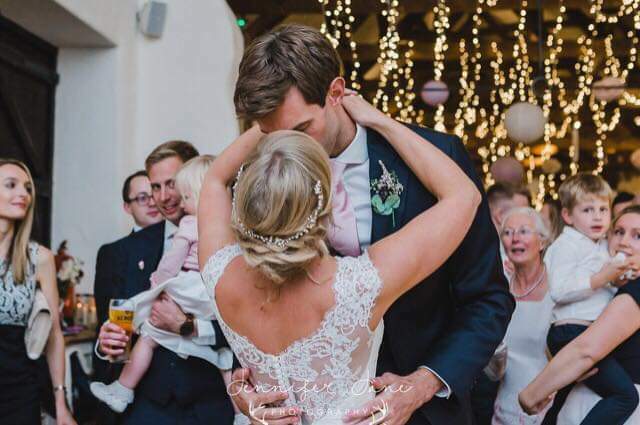 * Emma was more than a hairdresser on our wedding day, she was part of the Wedding party! she was so charming, friendly and personable and we felt we had all known her for years and she should come down the aisle with us ! 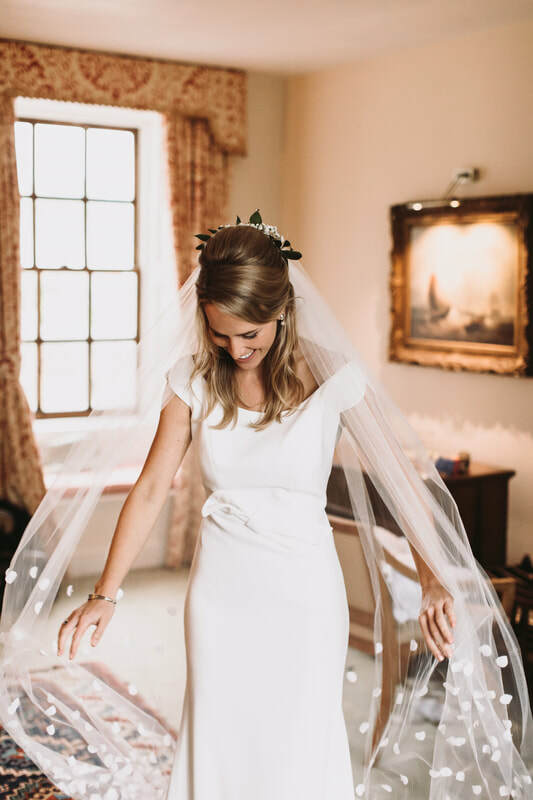 My Bridal hair was exactly as I had envisaged and described and she worked tirelessly to ensure it was just as I had dreamed. My bridesmaids, the mums and myself felt a million dollars once she had finished and our day wouldn't have been the same without her. Thank you Emma , I especially won't forget you being seconds away from going out to scour the local hedgerows for the flowers for our hair! This is just two reviews from the pages of reviews I have received which are very personal to me and so I want to keep the rest close to me. For 2018 I have lots of exciting projects to plan and collaborations , so watch this space on that one but also I will continue to support my Brides to give them the Perfect Wedding hairstyle. 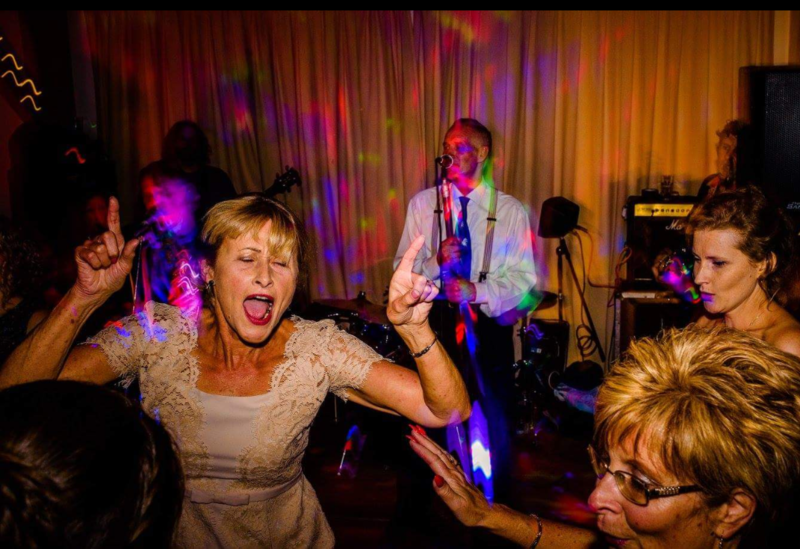 .Please see the Below Press Releases Linked with Cornwall's South West Wedding awards Winners. Photography With Bride - Dan Ward Photography. 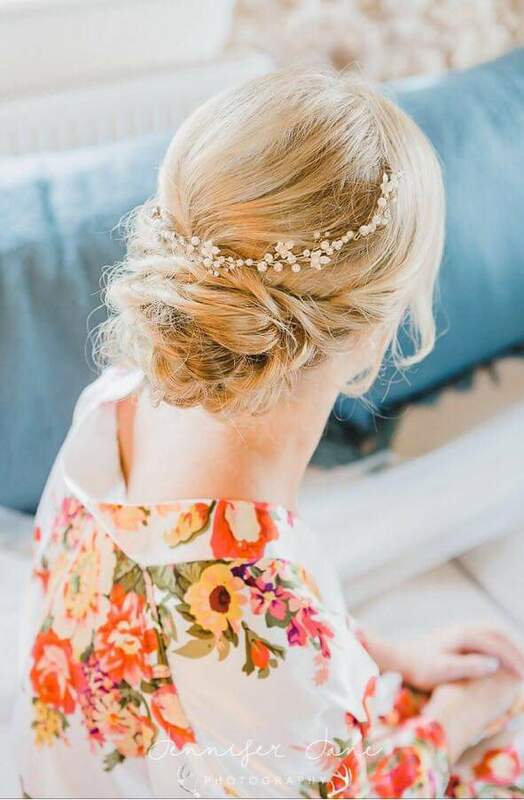 A bridal trial is definitely something to share in the company of friends or your loved ones, its not often us ladies get to have someone come to our homes to style our hair for us so why not turn it into a girly get together. 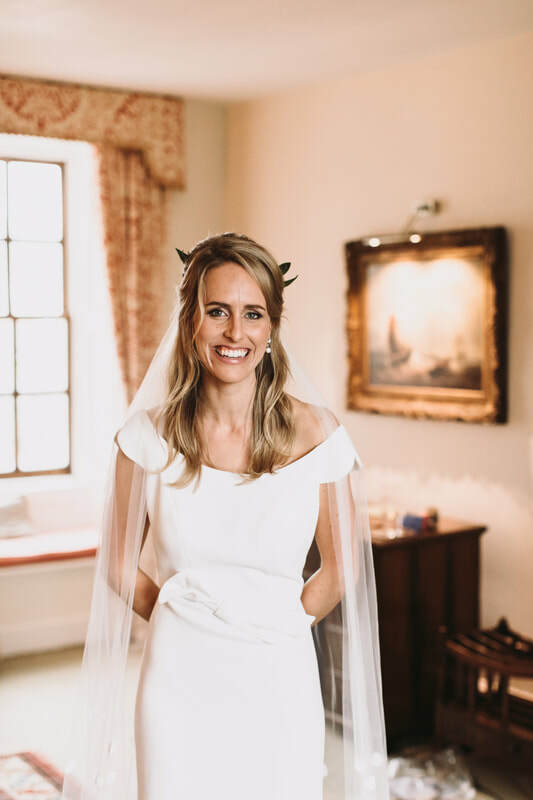 Caroline shared her bridal trial with her mum and we had lots of fun. These ladies had such an amazing mother and daughter relationship it was so heart warming to be around. Caroline always wears her hair down however for an October Wedding day she wanted a loose updo that wouldn't be disturbed in any wind or rain or whatever else our Cornish weather may bring. But she still wanted to maintain a hairstyle that showed the length of her hair and a hairstyle she felt confident with. 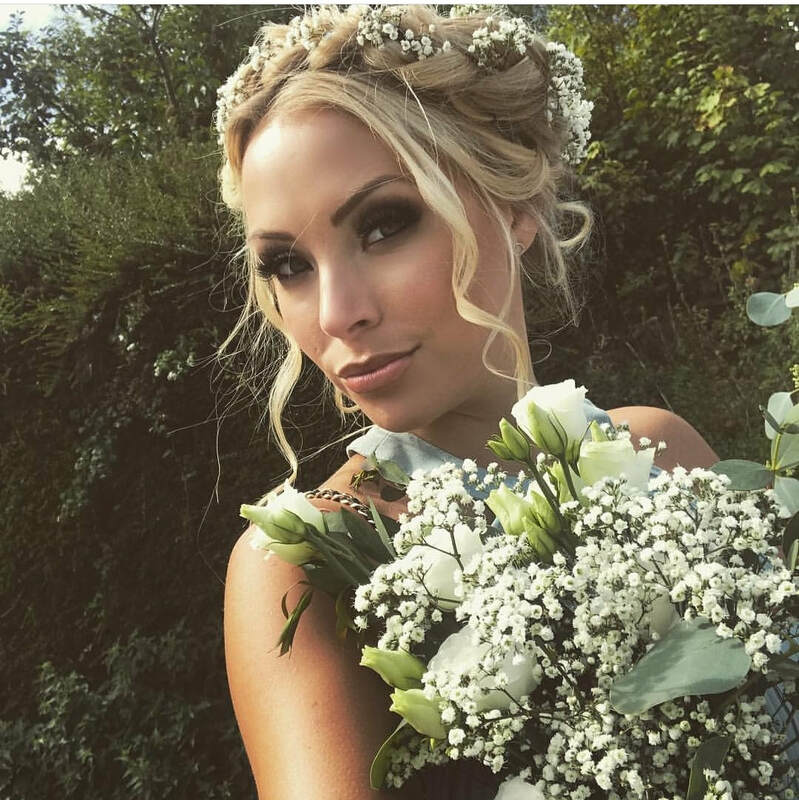 I loved creating this Bespoke hairstyle for her and finishing it off with some gorgeous fresh flowers which all complemented her low back dress beautifully. 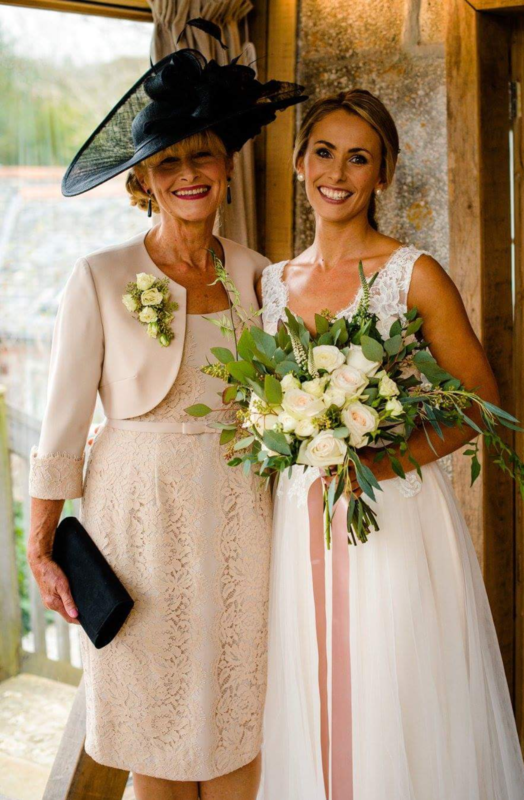 'We had so much fun on the trial that I ended up doing a trial for Caroline's mum too as it helped her to visualise the updo she hoped for and for her to see if it would compliment her amazing hat, which it did perfectly and it helped give Caroline's mum the peace of mind she needed to relax on her daughters wedding day. 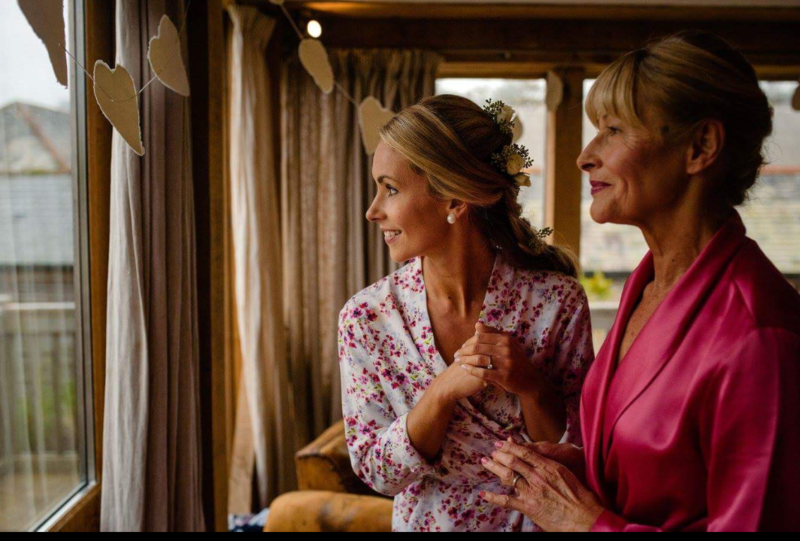 Thank you Caroline for sharing your wedding day with me and sharing the amazing relationship you and your mum have. Its something I will definitely always remember from your wedding day. So to all my future brides I would highly recommend sharing your bridal trial with a friend/Family member. 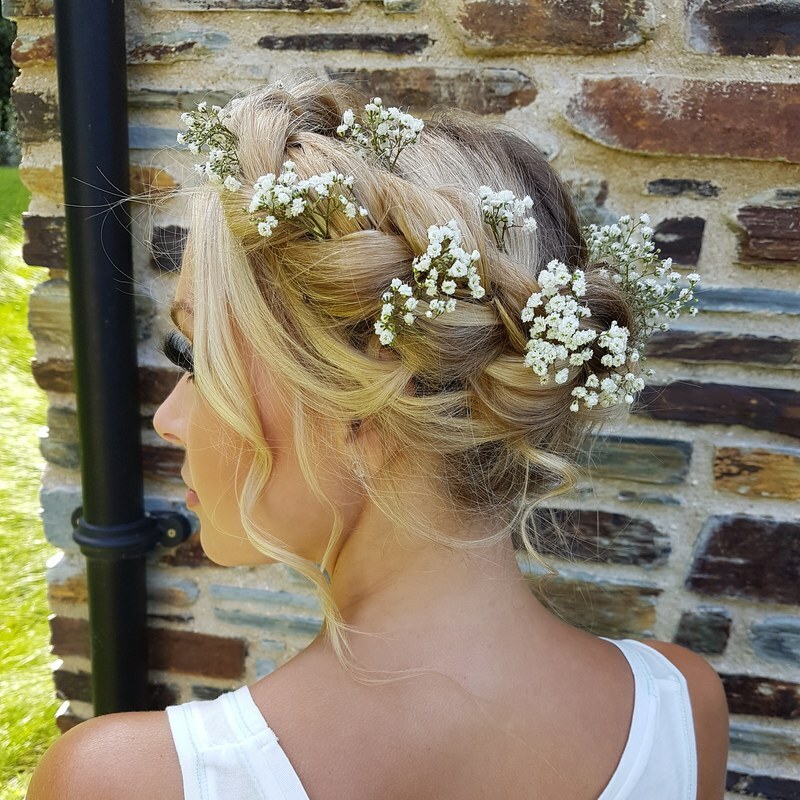 Hair by me - Hairbyemmac - A bridal hair specialist in Cornwall. Photography - Stewart Girvan Photography.